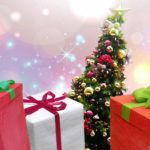 It’s about time to start thinking about Christmas gifts, especially if you plan to order them from Korea. 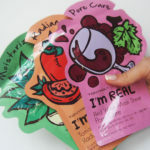 Korean sheet masks is an unexpected and exciting gift, appreciated by most. Available from 1 euro/pcs. 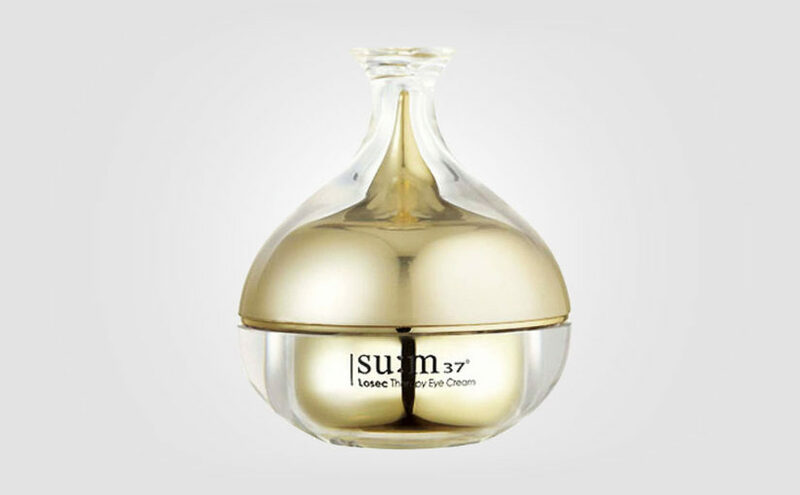 Here’s my first christmas gift idea if you plan to give away skin care or makeup from Korea. It’s about time to order if you want to make sure to get the products before christmas. Shipping time is 2-4 weeks from Korea. My first tip on a cheap and appreciated gift from Korea is of course: sheet masks. Cost about 1-4 euros / pcs and available for all ages and skin types. 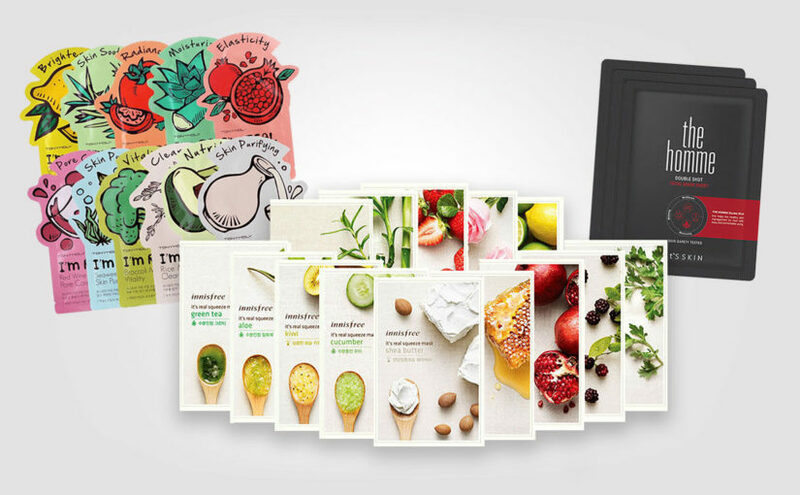 An unexpected and exciting Christmas gift for those who never tested sheet masks before. 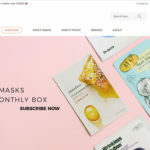 Here are 3 affordable and cheap sheet masks from Korea which are of good quality. 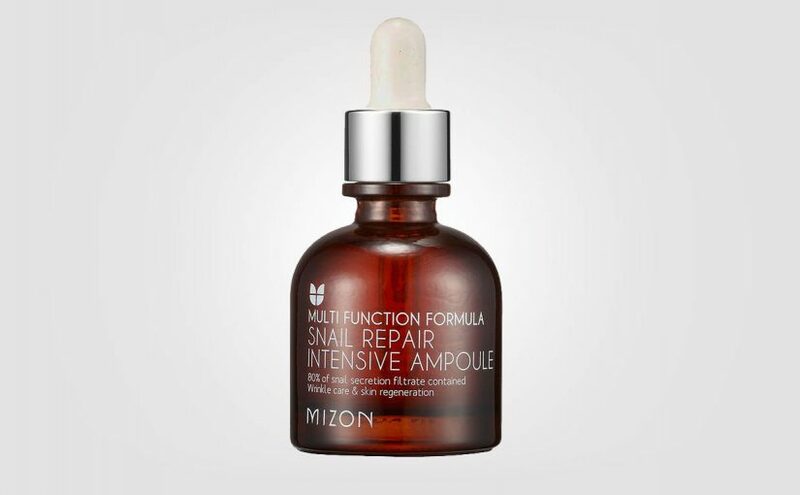 Available in all kinds of treatment areas and ingredients. 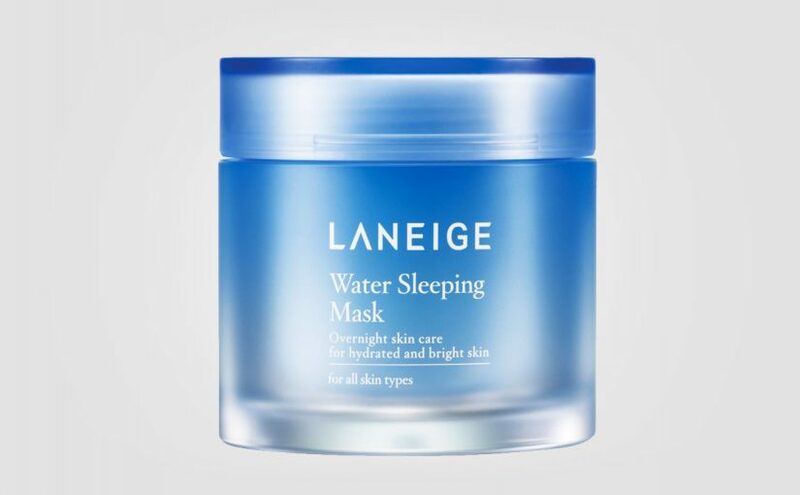 I myself just ordered a bunch of these sheet masks from TonyMoly. 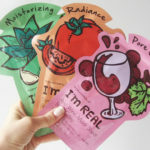 Really affordable cheap Korean sheet masks in colorful fun packaging. Who wouldn’t be delighted by these? From 1 euro / pcs with free shipping from Korea. 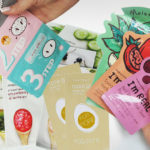 Really good and affordable sheet masks from Korea. There are at least 16 different kinds with vegetables, plants, fruits and berries. 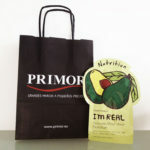 Buy a big pack of 7 or 15 masks to get the cheapest price. Cheapest Korean sheet mask for men on Ebay right now, at least if you buy a pack of 3 sheet masks. 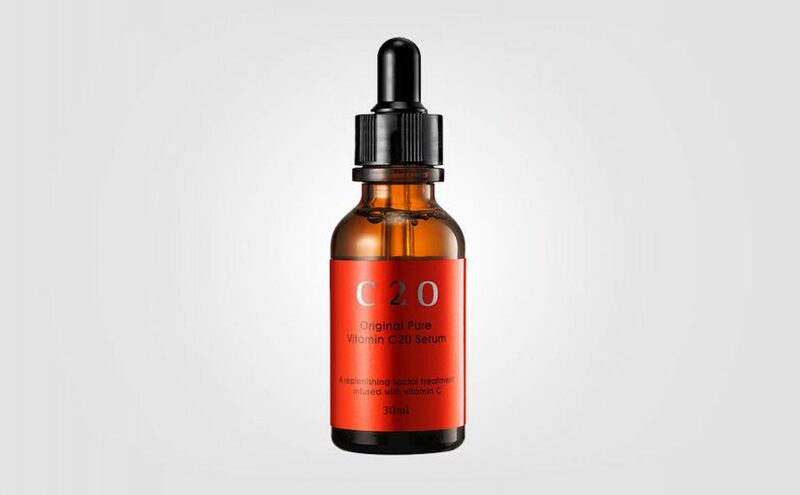 Ingredients include cypress and green tea extract. A perfect christmas gift for your husband, brother or father. 3-pack / 4.50 euros with free shipping from Korea. Tip! 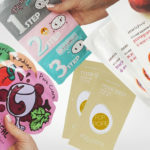 Buy 3-pack, 7-pack or 15-pack of sheet masks from Korea. Then you’ll get a cheap price per mask, and you’ll have Christmas gifts for your whole family. 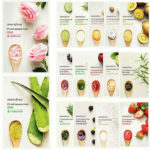 Hello, i interested on your ♥ Innisfree It’s Real Squeeze Mask. Can you please send best price quotation for that item with shipment to Johor, Malaysia. I buy everything from Ebay, from Korean sellers. I don’t sell any korean products.